iFinditChicago – An Apps for Metro Chicago Finalist! 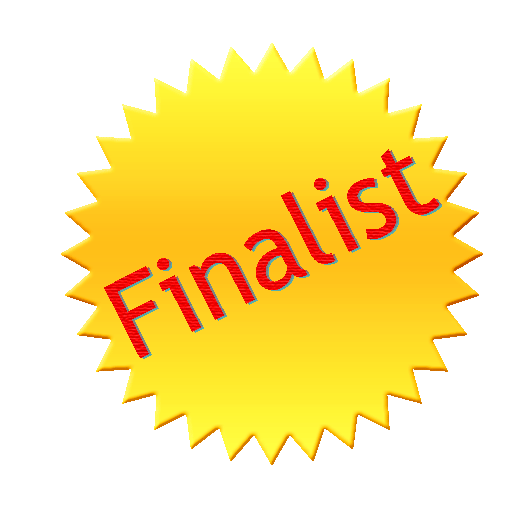 That’s right – iFinditChicago is one of the 10 finalists for the Apps for Metro Chicago competition! Out of 35 applications submitted, we are one of the lucky contenders. That means you can vote for us! So… ok, we’ll just come out and say it — vote for us! You have to create a user account, but it’s super easy. They will ask you a math question to make sure you’re a human person and not some web crawling robot itching to exercise its democratic right. Although, I bet robots would really dig our app – it is built for Androids. Don’t let it stop you from voting though, we need your support. Voting closes at 5 p.m. on October 14. We have less than a week to get your vote! Please help us by voting by October 14. The team at iFinditChicago has been working hard to make this app not just a contender in a competition but a real-live contender in connecting a community.